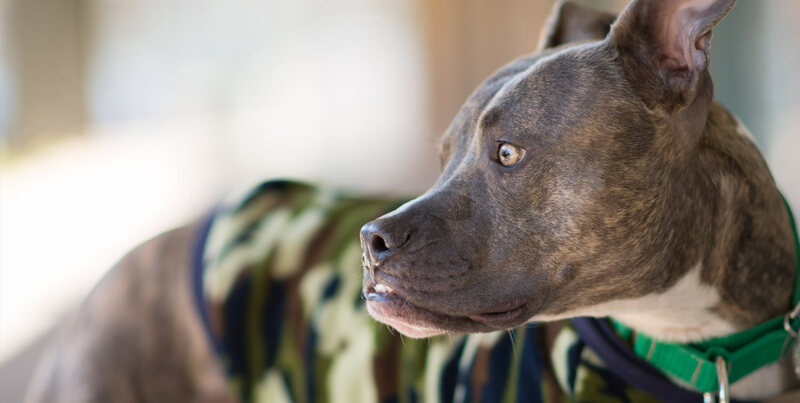 Find answers to some of the more common questions regarding the pit bull breed. Interested in helping out? Check out all the ways you can volunteer your services. Ready for a new friend? View the available dogs waiting to be invited into your home.